Evergreen Sierra East and Cresleigh Homes are pleased to introduce College Park, a multiple-use development project comprised of two sites – College Park North located off Sierra College Blvd, and College Park South, located near El Don Drive and Rocklin Road. Both sites will serve a variety of housing needs within the City of Rocklin, providing direct vehicular and pedestrian access to Sierra College. Their distinctive styles will resonate throughout the college district, represented by contemporary architecture, new parks and trails, and the use of common landscaping, signage and lighting. 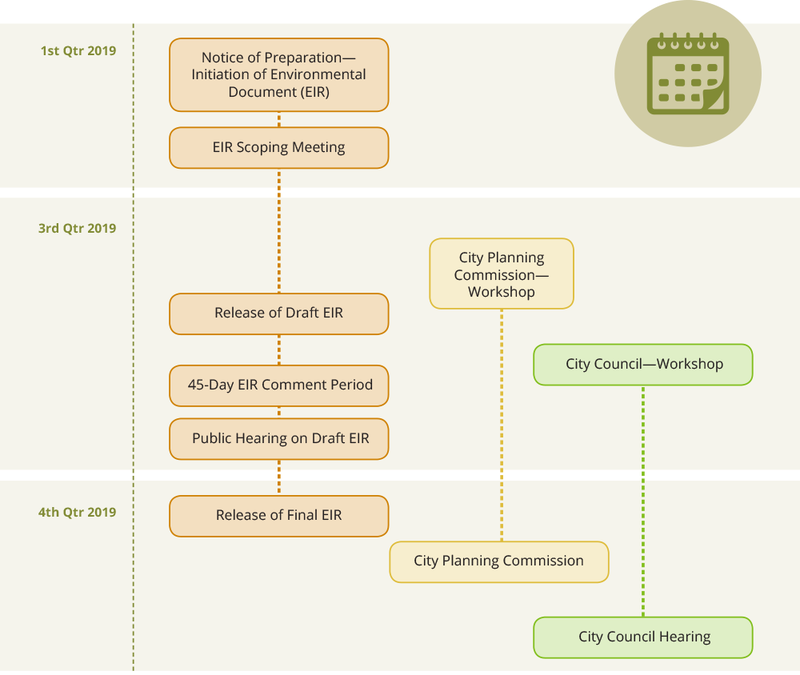 As the project advances through the planning process, the website will be updated to reflect changes in the project description and timetable. To view the project’s application, architectural and landscaping plans, and more, see the downloads at the bottom of this page. For timely information, we encourage you to return to the website frequently and to sign up for project email updates and LIKE our project Facebook page. On the larger site residential villages and a mixed-use area will offer new opportunities to the community. Each residential village within the site will have distinctive architecture and aesthetics that harmoniously co-exist with the wider community. A winding trail system will connect homes, quiet retreat areas and a community park. This site will include tri-level townhomes, small family homes, a four-story condominium and detached single family homes flanking the eastern perimeter of the community. The mixed-use area will allow opportunity to provide additional housing, goods and services to the area. On the smaller residential area off of El Don Drive, 25 single family homes will offer a unique living environment with homes nestled in an area where approximately 50% of land will be retained in open space. Homeowners and neighbors will have access to a new improved trail along the existing riparian area and Monte Verde Park. Additionally, the acreage that currently serves as a college offsite parking lot, on the corner of El Don Drive and Rocklin Road., will, over time, be converted to uses that complement the main college campus which could include, office or retail space, or senior uses. Based on neighbor and community input in December of 2018, the number of single-family homes to be located at College Park South (Site C-1/near Monte Verde Park) was reduced from 37 to 25 homes. The project will include public park, open space and trail improvements that will be programmed through discussions with the City as part of its environmental and planning review process for the project, all of which will be accessible to the project’s surrounding neighborhoods. College Park will embody the collegiate identity of the Sierra College District, and be defined by the unique sense of place of the preserved wetlands, creek corridors and oak groves. College Park North surrounds a 15.5-acre complex of recreation and natural areas, an open space preserve connected by trails to parks, and a clubhouse as the social center of the neighborhood. College Park South, with collegiate buildings to the north, and a small neighborhood to the south, is bisected by a 16.8-acre creek corridor, with trails connecting visitors and residents to the 1.2-acre Monte Verde Park. The project is at the beginning of a planning process that could take 9-12 months. Project impact analysis is required, including environmental review and traffic analysis. Once the City of Rocklin releases its independent analysis, it will be posted online. The following application timetable is subject to delays. For current status, please request email project updates.